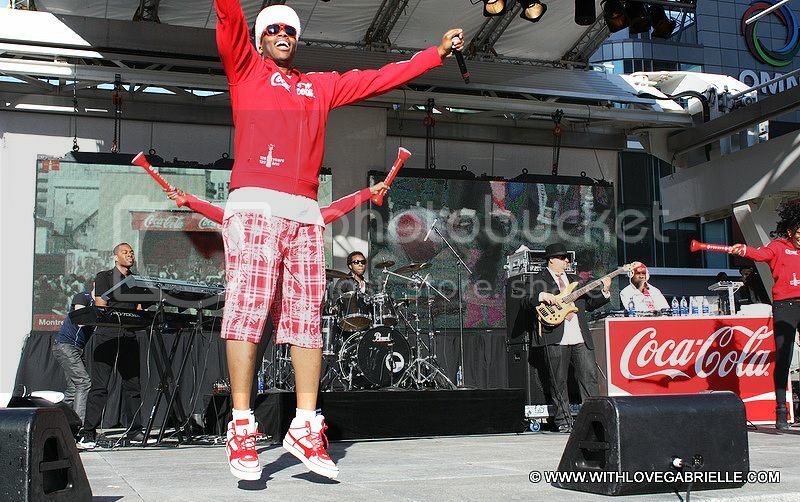 This past weekend, I had the opportunity to attend Coca Cola’s 125th Birthday Celebration in Toronto. 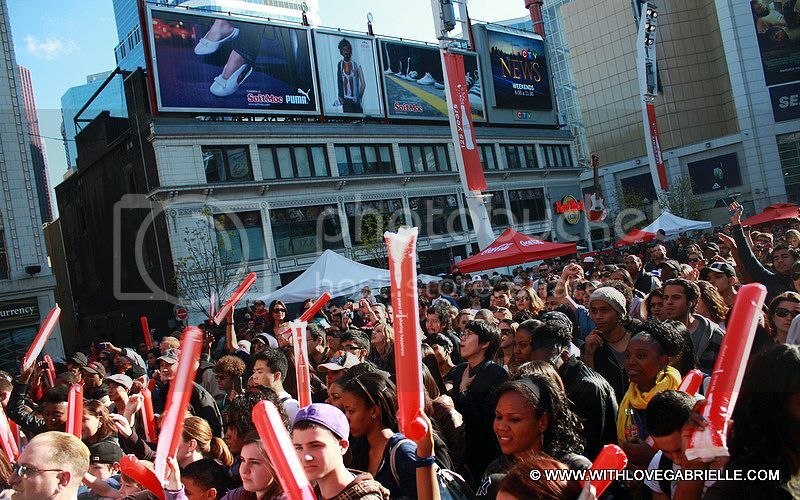 The event was open to the public at Dundas Square, and had an exclusive media sound check and backstage access. 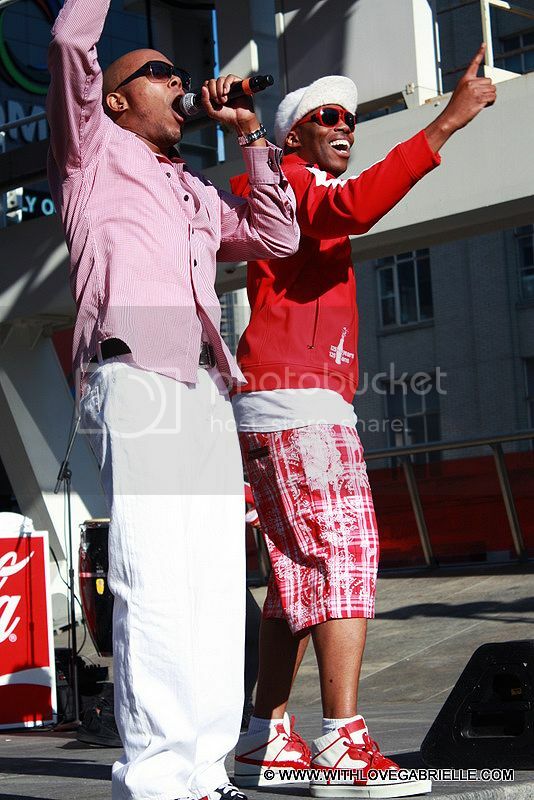 It was sunny Saturday afternoon, and this event was the perfect place to spend a few hours in the sun while being entertained by Kardinal Offishall. The event was followed by a lovely dinner at Vivoli on College Street, which serves a great selection of Italian dishes at very reasonable prices. Vivoli has great patios and is the perfect place for a laid-back get together. The day then took me to a stop at Dolce Gelato, also on College Street. As far as a fun atmosphere and cozy charm, College Street’s “Little Italy” is a perfect destination. Another favorite of mine in that area is Kalendar, so if you’re on the lookout for something new and exciting, consider exploring College Street, one of Toronto’s many gems. As always, I chose comfort over fancy, and the Jimmy Choo 3-inch heel was great for a celebration and a lovely dinner. Since purchasing my first pair of pointed toe shoes, I’ve realized that no other shoe elongates and compliments the leg as well as this style does.A delicate heel gives a slight boost in height and in a classic hue, it is a piece no closet should do without. As for the rest of my outfit, I wore my new favorite Diane Von Furstenberg silk jacket, which is made of delicate strips of silk in a classic silhouette. Underneath was my latest Aritzia find, the simple silk blouse. This combination of neutrals was ideal, as the look was not too formal but felt pulled together and chic. Wishing Everyone a Beautiful Day!!!! May 16 Summer Travel 2011...What are you doing?